The Community Foundation manages more than 350 charitable funds. The funds were created by local individuals, families and businesses to support causes and organizations they cared about. The Community Foundation administers scholarship and award funds, primarily for Berks County students. Follow all instructions when applying, and please note deadlines. 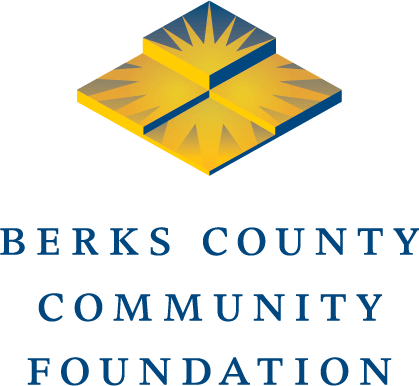 Berks County Community Foundation allow donors to support a broad charitable purpose or category of interest, such as animals, the arts, education, or a specific geographic area in Berks County. The Community Foundation manages more than 350 charitable funds that provide grants and scholarships for a variety of organizations and causes. Donations can be made to any fund at any time.